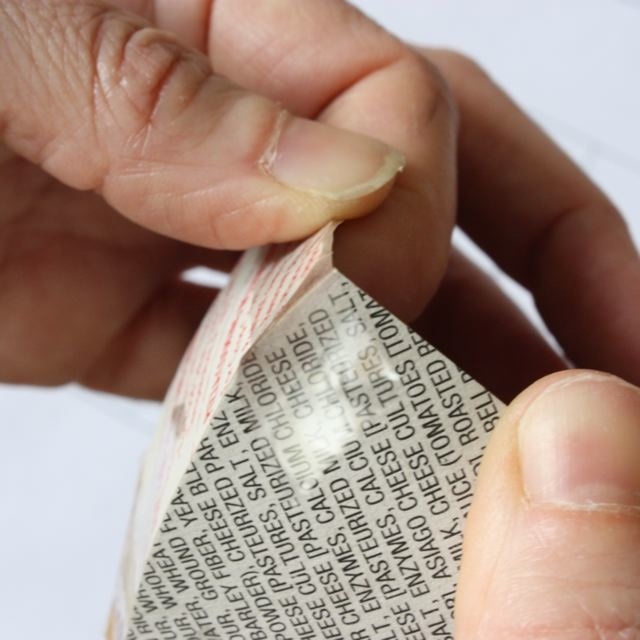 When the bottom sections are all taped join the top together and tape – inside and out. 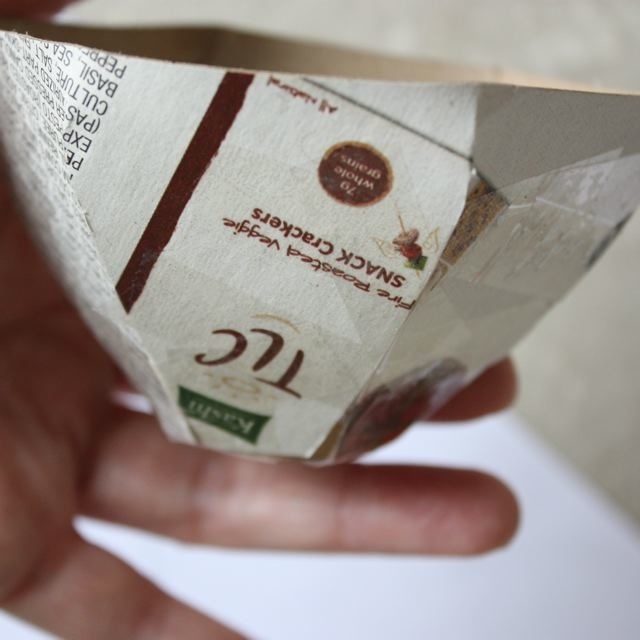 Next push the seams out from the inside and tape on both sides – go all around the teacup – shaping the seams with your fingers and taping both sides. 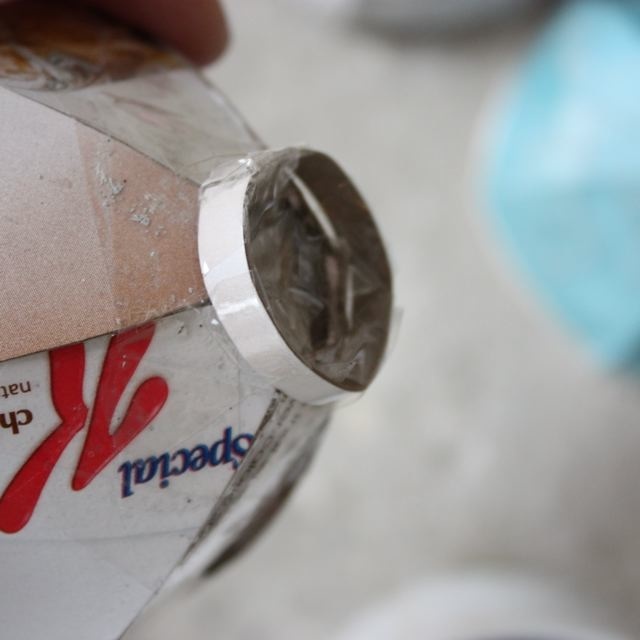 Tape in the bottom. It should be looking pretty teacupish now. 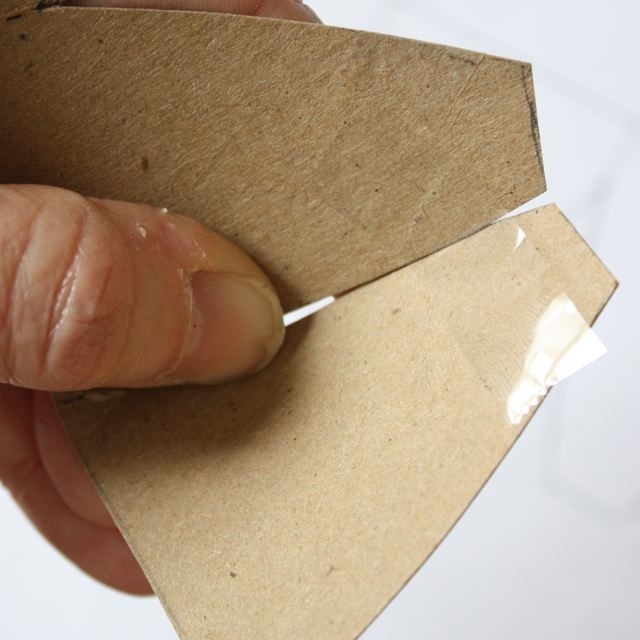 If you would like a base you can make a little ring of cardboard and tape it in place or trace the bottom onto some thicker cardboard and cut it out just a little larger and glue or tape it to the bottom. 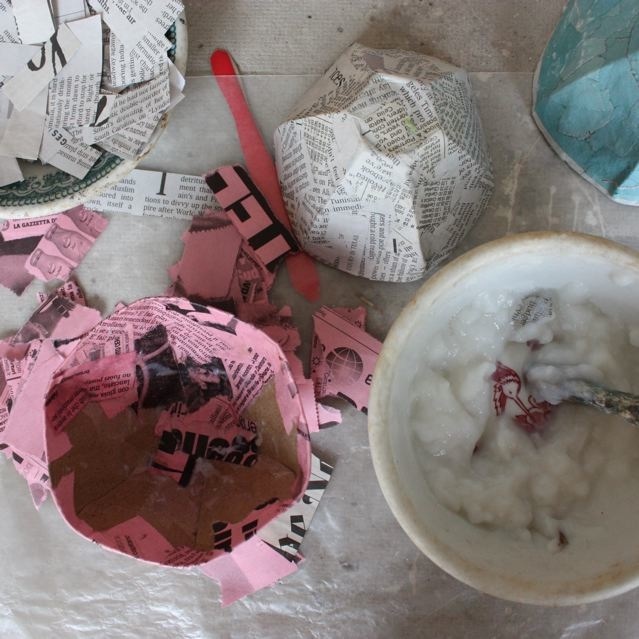 Your ready for paper mache! I usually start with the bottom and one layer is fine but you can do as many as you like. 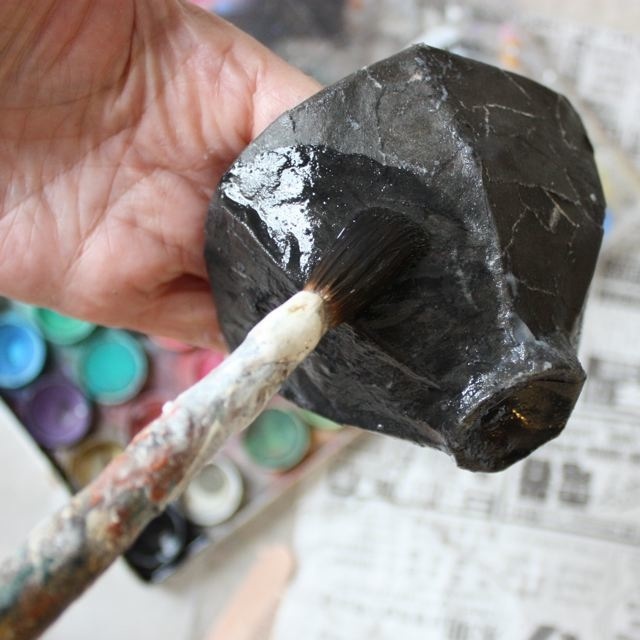 You don’t have to paper mache the handle – you can paint it or glitter it or something. 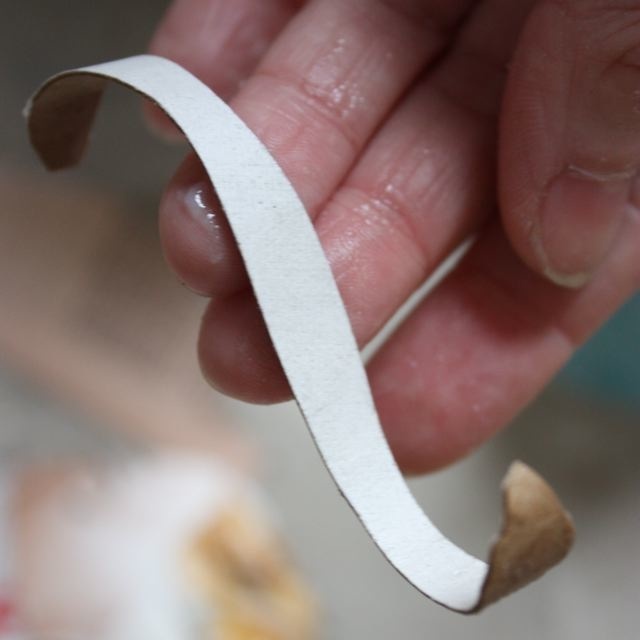 If you do paper mache it use very tiny pieces of paper and curl it into a handle shape before it dries. 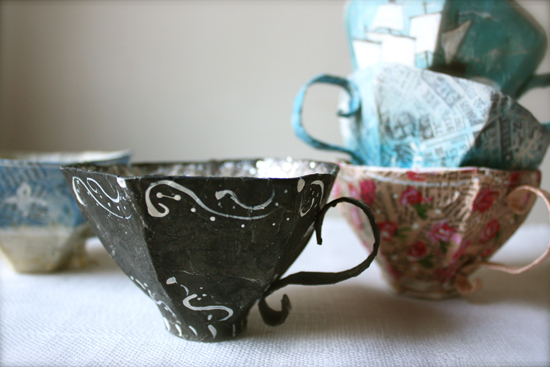 I tried something new on the black teacup above – painting paper mache while it’s wet – and I like the effect. I used black newspaper and then black watercolor over the wet paper. When your teacup has dried glue your handle in place and decorate as you please. I painted a little ship on a stormy sea on one and I like putting a dusting of mica or glitter on the inside – it’s fancy. I hope you make teacups! The best part is your ship…so pretty. Wish it was a real cup. thank you! i would love to join you for a cuppa!! Thank you so much Ann. I love your work! well that is very nice of you. 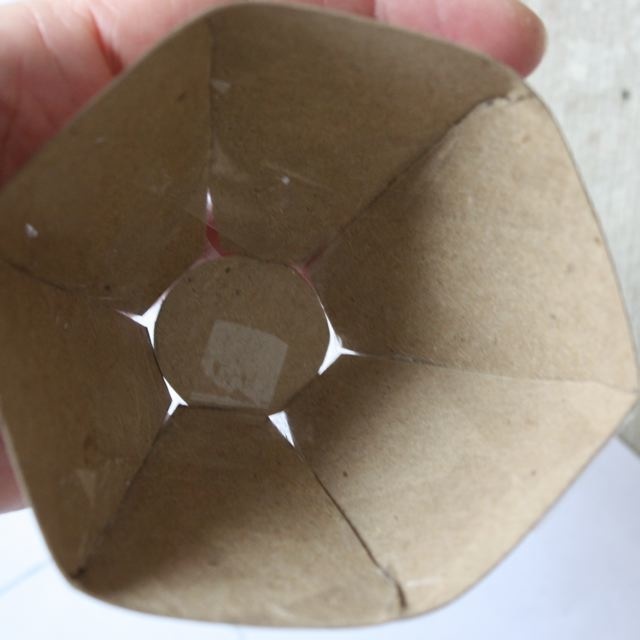 I think I will try to make a cup, after all you went to all the trouble to give us a template and directions. Congratulations on you anniversary and thank you for the gift. Thanks!!! Just what I needed! I am planning a high tea sometime this year and I was planning to hang some branches with teacups in the window (at this moment I have branches with tulips, they are on my blog, if you want to get an idea). But this is way better. I’ll send you a photo when I have done this (hope I will take the time for it). Thanks again and have a great weekend! I only discovered your blog about a month ago when I started to do papier mache again after a gap of about 20 yr so far I have only made a flower papier mache and mixed media which is on my flickr page http://www.flickr.com/photos/35210877@N06/5450755122/ I am proud of this as my husband thinks it’s wonderful. I am so glad I found your blog because I think your work is sooooo beautiful I am also amazed and stunned by your generosity of sharing some of your ideas thank you. Congrats on anniversity. 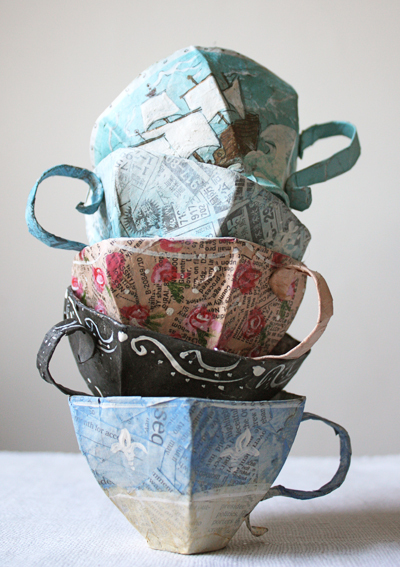 Beautiful papier mache teacups…I am going to try and make some time this weekend to play along too. Thanks so much for sharing with us…very generous of you. AND congratulations on your 5th anniversary in blogland. congratulations and thank you for all the awe and inspiration! and the pattern + tutorial. 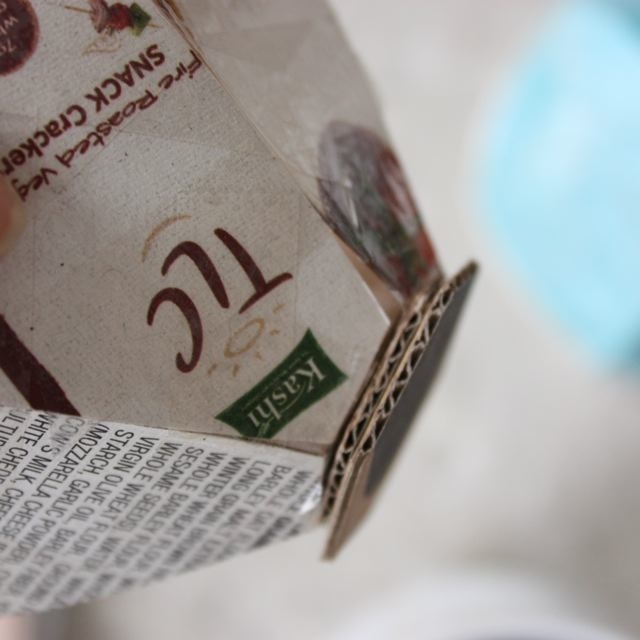 i’d love to make a cuppa this instant, but have no printer… but will most definitely make a mental note to try this some day. the ship is a beauty. Thank you so much! The tea cups are so lovely and your painting on them is just perfect! That’s a so nice present ! So lovely ! I will do mine next weekend and send you a picture very soon ! And of course…HAPPY BIRTHDAY ! how wonderful! thanks for sharing your wonderful ways. the teacups are sweet and lovely. What a wonderful magickal idea! Happy 5th Anniversary! Your Blog has been a visual feast and inspiration! 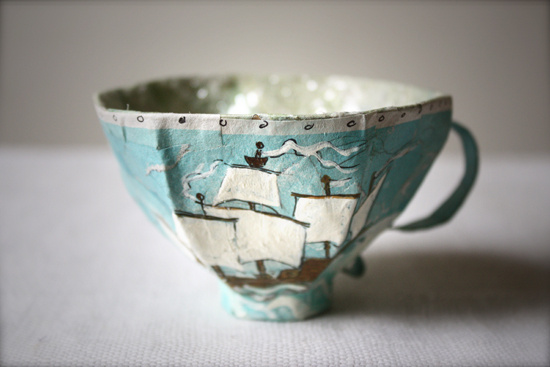 I enjoyed making boats from your last tutorial and am thrilled that you shared this tea cup tutorial with us- thank you for your generosity. I was happy to see your birds in Abagail’s new book and can only hope you write one as well some day- full of ships, owls and spiders! Best Wishes for a lovely year! your work is fabulous – favorite is the owls! – thank you so much for the tutorial – sounds like a fun easter project for me and my girls! You are always so generous with sharing your tutorials with us.I so love the horse tutorial and the boat and now this precious cup….thank you thank you thank you ? Happy 5th Anniversary! Thank you so much for the teacup tutorial. Yours look so pretty, especially the ship. I can’t wait to make one now. This is so generous of you and how I love your work. Wishing you a beautiful and happy day! Congrats to you and thank you for sharing this very nice tutorial and pattern! I think I will do it with my niece this summer when we go to the States to visit, she’ll love it. How lovely here I was looking outside at the cold wind and snow blowing and had already planned on making the boat hmmm I do believe a cup a tea is in order! My first thought was that you were offering an in-person workshop in Brooklyn…a free tutorial is really awesome, of course, but if you got an event together, I’m sure your fans would form an orderly stampede to sign up for demos on any of your media. Thank you so much for sharing. I love, love your creative inspirations. Congratulations on your 5th anniversary!(‘u’)! Love, love love your present, thanks you so much for sharing! Can’t wait to have a teacup-making-party!!! 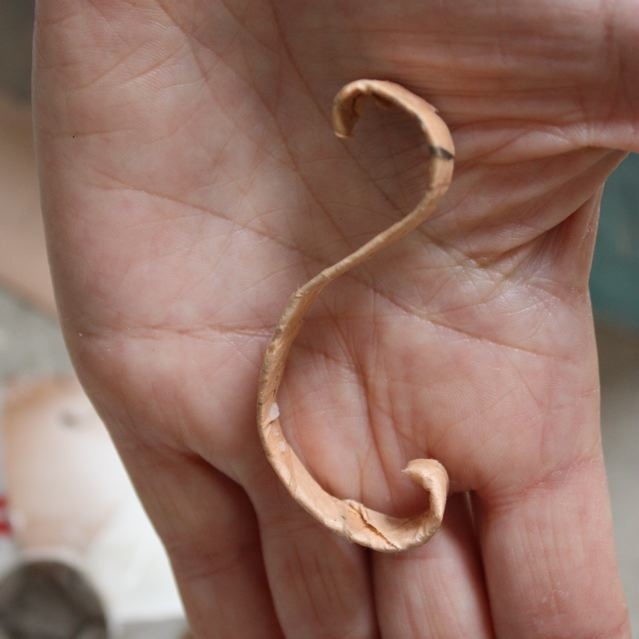 Thanks for sharing………so looking forward to making one of these little beauties. You are truly inspiring. Congratulations on your anniversary! My favorite blog!!! — congratulations on your anniversary. thank you for the pattern,love the stack of finished cups. As a weaver I’m going to attempt making a cup from fabric scraps, will let you know if it works. I was entranced by the teacups when I saw them as part of your studio tour. I’m delighted to have the opportunity to make them. I hope to use some interesting marbled and hand decorated papers as the final coat. Using some newspapers with text in other languages, I will be very happy. Thank yo so much for your geneosity in shring this. I love your work and your apartment and its decor. this is incredibly generous of you. YOU are SO much FUN! Thanks for the wonderful enticing tutorial. I want to make one…and I will this week! The ship cup is SO awesome! Oh, I am soooo making one of these. This is wonderful! Whimsical! Thank you for the template. And happy 5th blogiversary! I’m so glad you are here in this virtual world. Your creations are always so amazing and you’ve inspired so many readers. Congratuletion!Your tea cup is wonderful!! Thank you Ann. 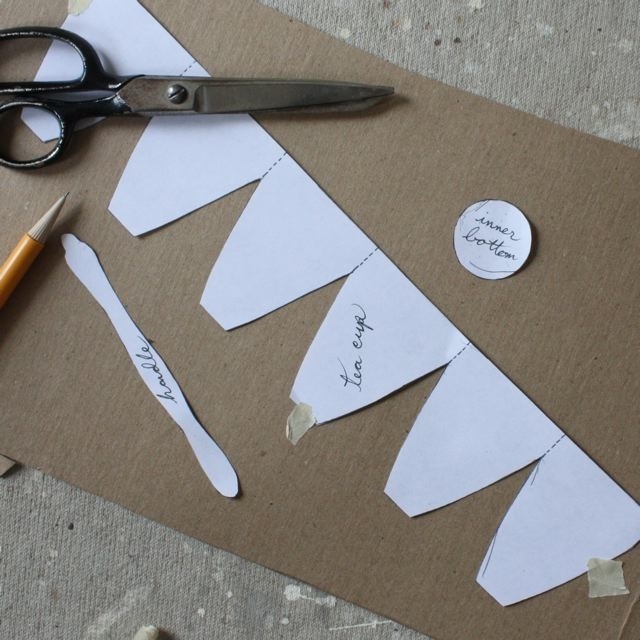 I can wait to start making one today:) I made the sail boat last year and had so much fun! Its hanging in my studio and I enjoy looking at it everyday. These are Wonderful!!! I CANNOT wait to try some…a Teacup garland…..Teacups hanging from the ceiling Like a Wonderland Tea party!! I love the delicacy of these! Thank-you SO SO MUCH!!!! You are Inspiring!!! Congratulations on your 5th anniversary. 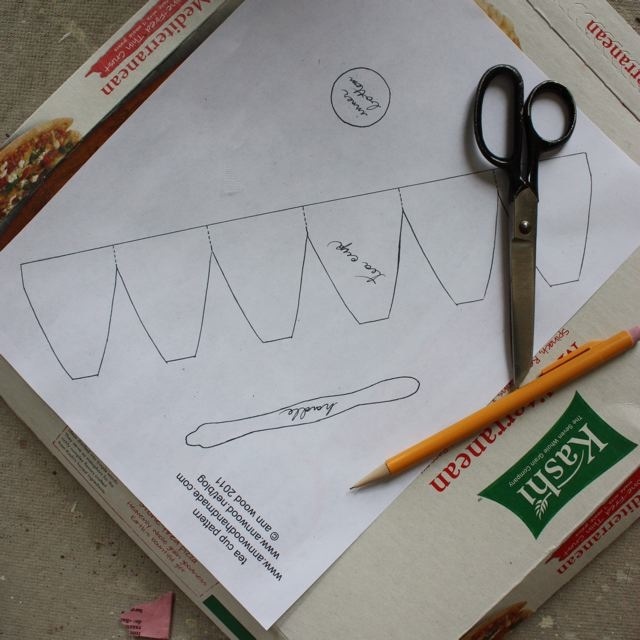 Thank you for sharing this fun project with us and I am going to try making it this weekend. Thank you so much! 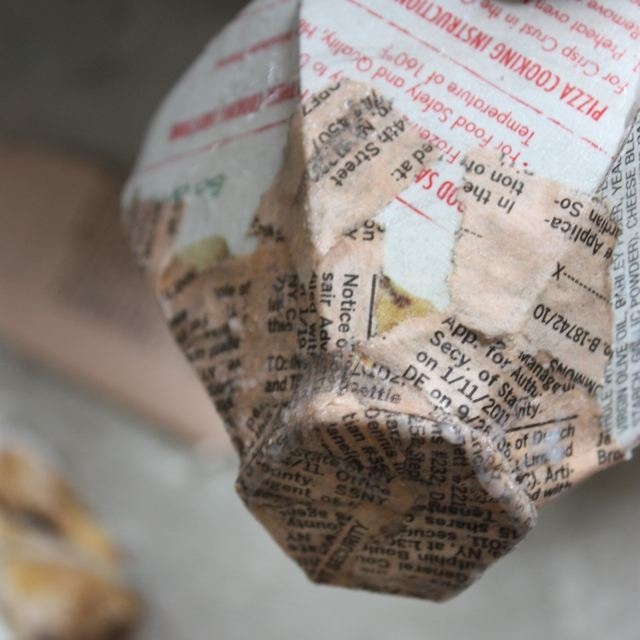 I *LOVE* papier-mache as you can tell from my website. I adore your owls too, by the way. Thanks very much!! I’ve always wanted to try this. I’ve just made a cup. When I down loaded the pattern I got two sizes, one small and one medium. I started with the larger and so far so good. 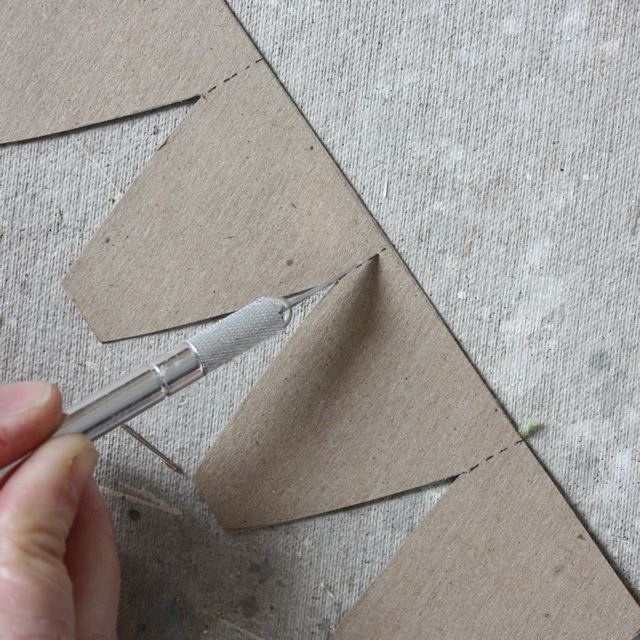 I’ve always wanted to do this and am amazed at how well the pattern worked. Now onto papering it and then painting. Thank you for the tea cup and for your lovely comment. Happy blog anniversary! Happy Anniversary! 🙂 5 years! Wow, that’s fantastic. Now I have to wait for them to try and then to get on with the really fun stuff – adding paint and other embellishments. I will send you a pic when they are finished too. Now I have to wait for them to dry and then to get on with the really fun stuff – adding paint and other embellishments. Thank you for all the wonderful inspirations over the years! I love the teacups and may have my students use the idea for Mother’s Day. Thank you so much Ann for this lovely pattern, what a treat. I’ve been admiring your tea cups on your older posts (think there were some lovely ones you made for a shop window…was it Johnsons?) I’d thought you had used the tops of large fizzy pop bottles, and am amzed they are in fact made form lovely pizza boxes. 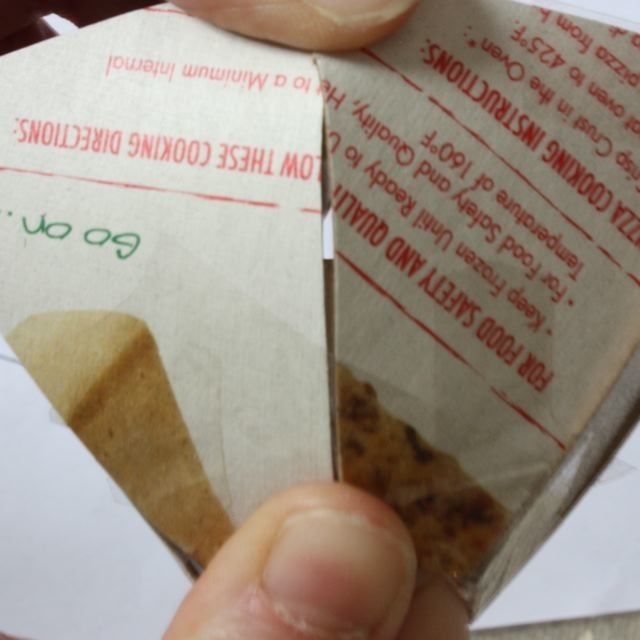 Am stunned at your genius for recycling and just all round cleverness. Thank you for being such a constant source of inspiration and delight! PS…love that sofa, it looks brilliant for curling up and book reading! THANK you so much, very timely, this, as I am scouring for ideas for an upcoming ALice in Wonderland themed party and wanting to make GIANT teacups and you have inspired me. I was sent the link to your blog by a lovely gal called ALI on the twopeasinbucket site – she sne me the link fo rteh tiny tophats, and then I couldn’t help myself, had to take a look around – you can’t imagine how EXCITED I was when I saw these teacups – again many thanks from across the bigpond. Wonderful tutorial! Your tea cups are beautiful. Thanks for sharing, I will try this soon. Ann..you never fail to inspire and your generous spirit is a blessing to your readers. Happy 5th anniversary!!! i have morning tea with you most every day. These are incredibly adorable!!! I can not wait to try to make my own! Thank you for sharing this! Happy 5th Anniversary! oy..i made one, but it’s not as cute as yours!! makes me love your work even more…thanks for the lesson…i will not give up..
How generous of you to share this fun project with us! I am going to make some soon and will be thinking of you and your very fun work. Wonderful tutorial! Thanks for sharing. I can’t seem to download the template, every time I try it comes up blank, any chance you could email it? Thank you so much! Will be perfect for my little girls princess tea party birthday party next month. Now to get started! These are really cool! Congratulations on your blog and thank you for the pattern. 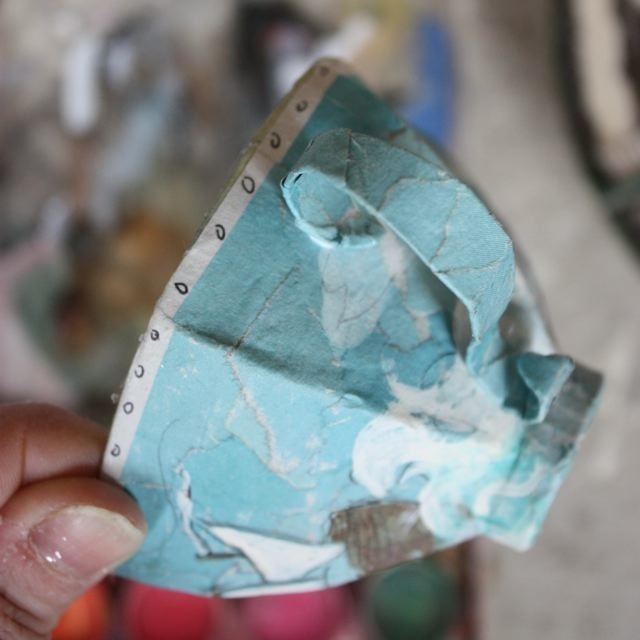 Fab teacup…….have made one, loved making it too ! Thanks for the inspiration. I’ve been seeing your lovely teacup idea on a number of blogs, and they’ve all turned out so charming. Thank you for sharing your pattern, and best wishes to you. Thank you so much for posting this. I haven’t tried it yet, but my sister and I will be making dozens of these for my upcoming wedding! I’ll be sure to send along a photo. This is such a neat project and I can’t wait to try it. Thanks for sharing the pattern and tutorial! Oh my gosh, how cute! THANK YOU for posting this! My little girl is turning 4 in September and its a tea party theme, so this is just too perfect! My daughter and I will have a blast making a bunch of these over the summer to use at her party this fall! How adorable, thanks for sharing!! with a link back yo your blog, many thanks. with a link back to your blog, many thanks. These are beautiful! Thank you! I can’t wait to make them! If I say that I love them – that would be an understatement! I am enchanted and cannot take my eyes off of them! Thank you for sharing!I plan to make some and link back! Your work is of such great elegance and poetical refinement. I’ve tried to reproduce your wonderful teacup. It took me ours and lots of patience. It’s worth the effort! Thanks for your great tutorial! I can’t get the teacup pattern to download..therefore I can’t print any suggestions or help would be greatly appreciated. i am planning a tea party for our granddaughter who will be 9 this year, and would LOVE to use these for a take home favor. Thank you so much Ann. I have always admired your art creations, especially the birds. It is a real treat to learn some of the techniques. Very generous of you! Hi Ann, great project and I have linked to your blog on my blog when I posted the one I made. Thanks for sharing !! Happy 5th Anniversary! These are sooooo pretty! Thanks for sharing! These are way too adorable and beautiful! 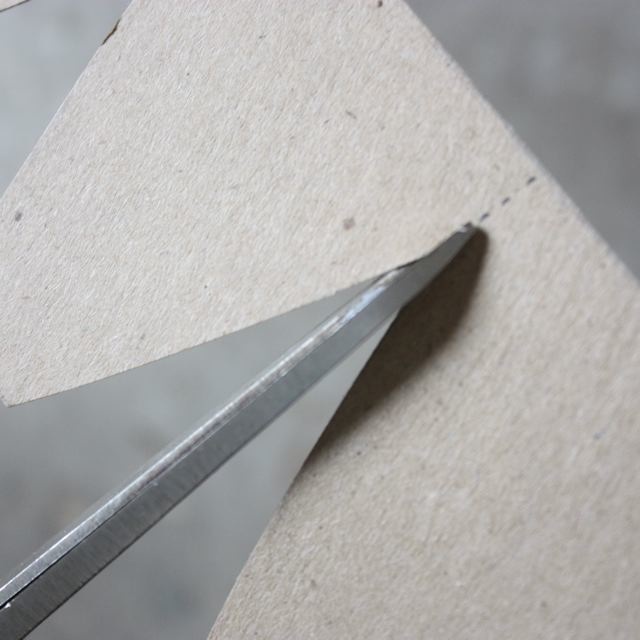 I have been looking for things to make out of my leftover cardboard from crackers and cereal–now I have something! I cannot wait to make these and decorate my home with them. Thank you for sharing this wonderful tutorial! Oh I just found this tutorial via an image I repinned on PINTEREST and I love it! That is such a cute and well thought-out idea! Thank you very much! Thank you What a wonderful Idea for a tea party. I love the creativity. These are so adorable! I especially love the ship and the sea one. Bom dia, adorei a xícara de chá. Obrigado por compartilhar o que vc sabe com a gente, so que o arquivo do molde não abre, vc poderia enviar para mim, por favor. be still my beating heart. pinned for sure. En fait, cela m’a tellement plu que j’ai décidé d’en faire faire à mes élèves de 7 et 8 ans pour la fête des mères, et ils y arrivent super bien ! Donc, vraiment, merci ! Bises. Totally loving these (found through Wild Olive) and added them to my pinterest! Thank you! LOVELY! I saw your idea over at decor8 after Holly posted. neat neat neat. I pinned it on Pinterest so I can always find it! This is awesome and your paintings are beautiful. Thanks for sharing! I blogged about it today. I want to make soooome!! Lovely and amazing!~ Thank you for sharing! Popped over from Tea for Joy. Love these cups – brilliant idea, and oh so beautiful, especially the top photo! Thank you so much for the pattern….and I can’t wait to make one…I will let you know when I make one and post it to my blog…..with a link here…..thank you again…. I have never seen this before. What patience and talent. Thanks for the great tutorial Ann. I would like to use it with my class as a recycling activity if that is okay with you. I will credit where it came from if we display the cups. you know what! 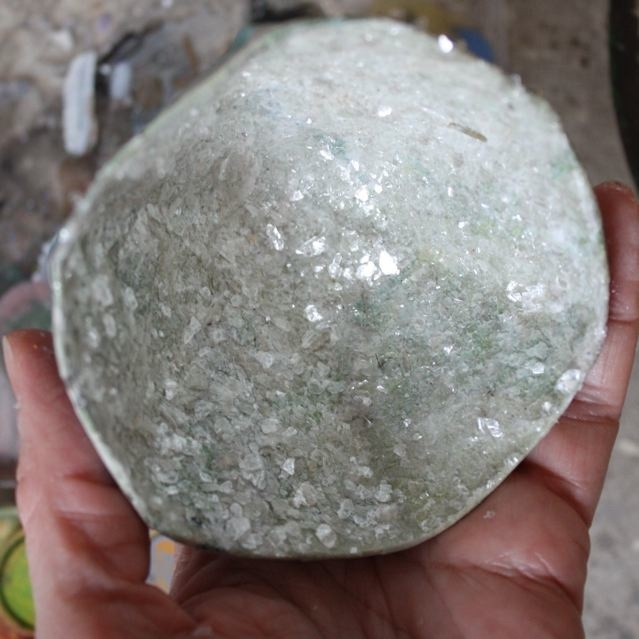 I’m remembering I used to do papier mache when I was in Primary school! Completely forgotten about that till i see your post! thanks for bringing back a little memory back to me! We will be making these this week, to fill some LONG summer days before school starts. Woow that’s cool, thanks for how to do that. 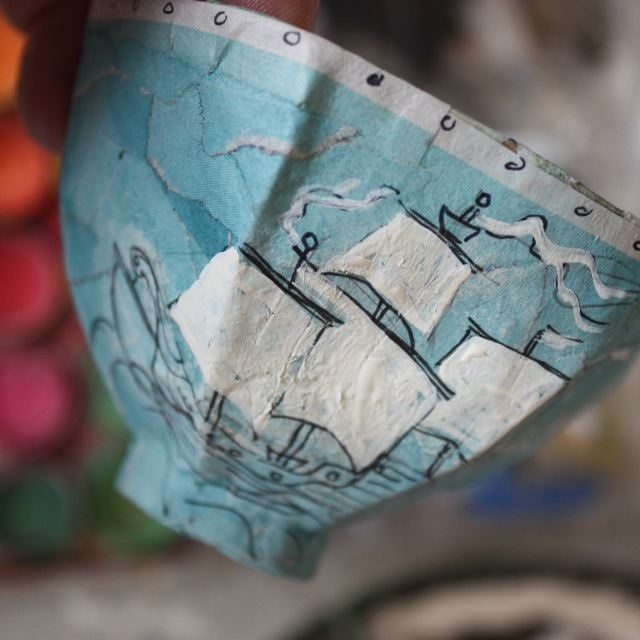 and am so happy that at college we are having to cover a paper mache project, so i can finally attempt to make one of your beautiful paper mache tea cups! 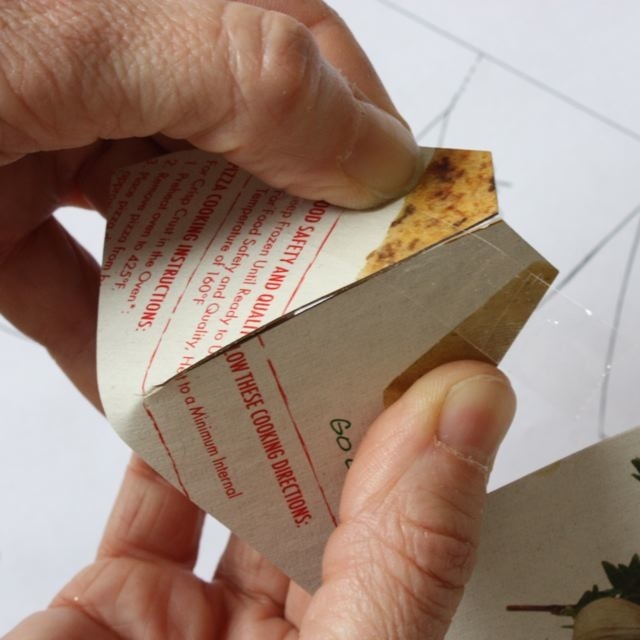 I have used this wonderful project on my blog! Still haven’t made any but plan to. It’s fantastic – thank you! 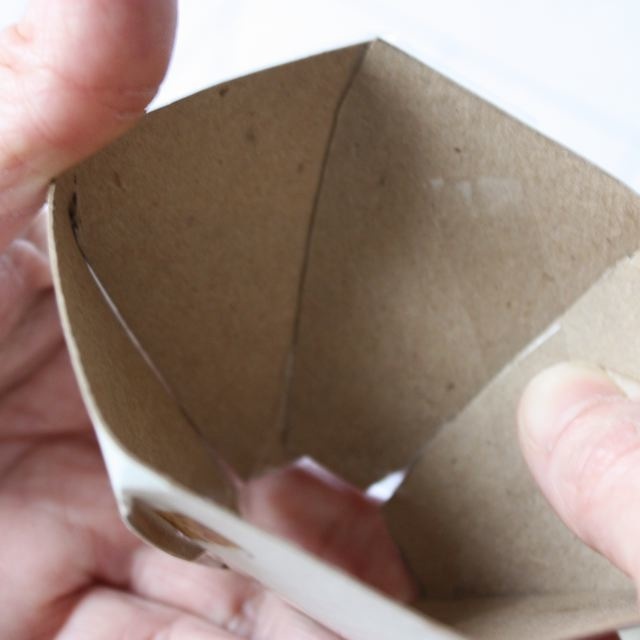 I love teacups and love paper-mache…so ADORE this project…Have my templates already printed and can’t wait to have time to make some…Thank you so much for this awesome tutorial. Thank you for the tutorial! My daughter wants a fairy tea party and these will be perfect to place around the table and hold little fairies who want a cup of tea too! oh my goodness, i love these. what a great tutorial and lovely lovely results!!! I am in love with these teacups!!!! Thanks so much for sharing! My daughter will want to make some right away!!! I pinned a picture of your teacup a year (or 2?) ago because it was just so lovely and whimsical. I don’t know if it linked back to your website or not. Need to check that out. Anyway, I came across some fabric mushrooms that I fell in love with. I love to needle felt mushrooms. These were linked back to your website and I subscribed immediately. Beautiful, original, soulful. Love your art. Thank you for keeping the tea cup tutorials up as I surely want to give it a try. All the best to you. congratulations to you, love your blog … and inspired these cups made ​​my Felt and fabric with felt and have to say were beautiful, thanks for sharing then. hugs here from Brazil. thank you so much – this is generous and stunning. Please could you email the template? as it comes up blank. These are so neat! Each year, my kids & I make Christmas presents for the family. This year, we are planning on trying this tutorial & making the teacups into tree ornaments. We are starting early this year because last year’s project was last-minute & it didn’t work out, then we had to scramble to find something else to do with just a few days before Christmas. Wish us luck! You have remarked very interesting points ! ps nice internet site . “There’s always one who loves and one who lets himself be loved.” by W. Somerset Maugham. I am enchanted by this lovely pattern. I want to try it, when I get a chance, and maybe do it with some creative friends! The cup and handle is both a continuation and a reversal pattern. The reversal pattern marks the end of a downtrend and shows the price transitioning into an uptrend. The continuation pattern occurs during an uptrend; a cup and handle forms, then the price continues its rise. I am going to try and inspire the people on my course to try your tips mentioned in the post.